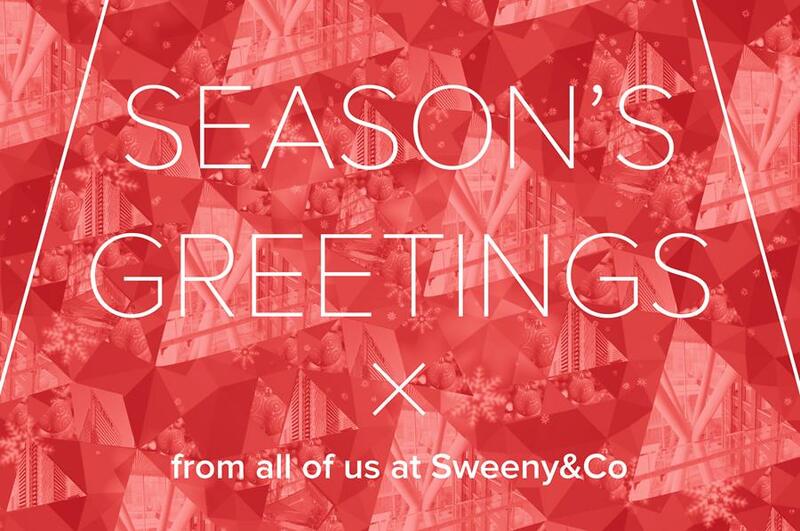 Sweeny&Co wishes you and your loved ones Season's Greetings, and a propsperous New Year! Globe and Mail in December. creating/continuing a wondrous streetscape environment in and around our buildings that can be enjoyed by everybody. For us, City Building is a means to contribute to the urban Quality of Life. All of our projects are guided by our mission to provide the best environments for humans to live, work and play. The Globe and Mail about the Queen Richmond Centre West: "Toronto office complex defies gravity with structural gymnastics"
Earlier in December, the Globe and Mail published an in-depth article on the Queen Richmond Centre West, highlighting the common desire by all parties to design, develop, build and operate a world-class commercial facility in the recently-booming Entertainment District of Toronto. 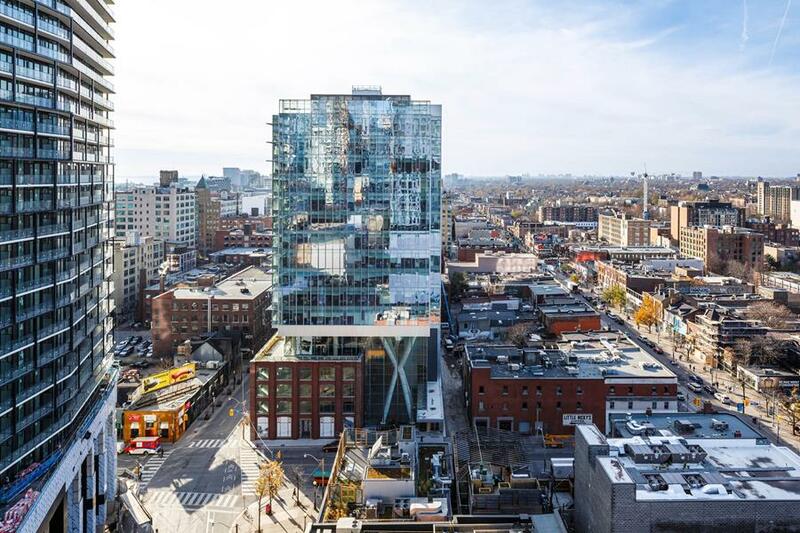 All photos of the Queen Richmond Centre West featured in the Globe and Mail were shot by doublespace photography. The Annual Sweeny&Co Dinner Party was hosted at the Redstone Winery. Another Sweeny&Co project that recently opened its doors was Redstone Winery, which also was the venue for our annual company party this year. 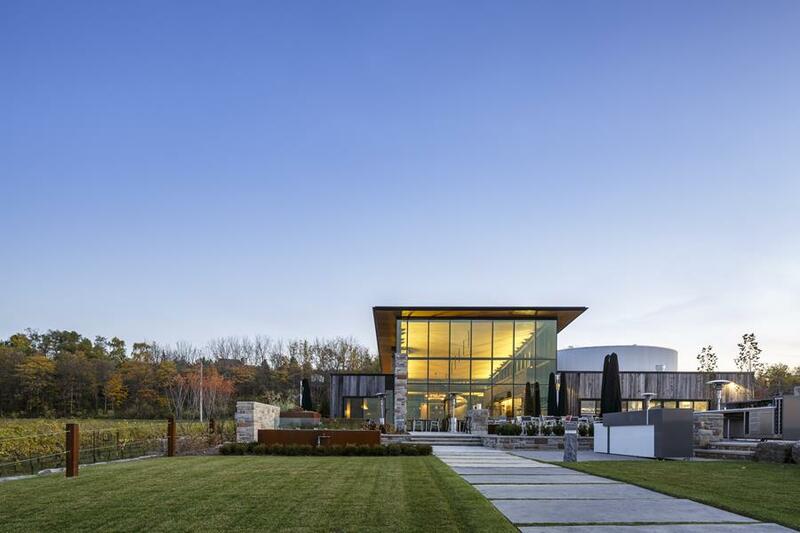 Developed as a sister-project by renowned Niagara-based wine aficionado Moray Tawse (also owner of Tawse Winery), the winery was conceived as a total convergence of wine, food, environment and architecture. We would like to thank Moray and his superb Redstone Winery team for graciously hosting us this year! A wonderful place to visit all year around; it is an especially enchanting experience during the darker, colder months where you can enjoy the best wine and food within the intimate envelopes of the warm, glowing interiors of this innovative building. Stay tuned for an in-depth account of the project in one of our future newsletters! Wishing you a healthy, safe and joyous time with family and friends this Holiday Season, and a very prosperous New Year. Thanks for reading, and see you in 2016! Please note that our office will be closed for the holidays on Thursday, December 24 at 1:00 pm and will re-open on Monday, January 4, 2016.